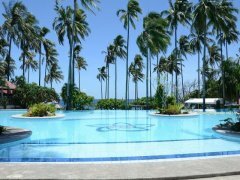 Bahura Resort and Spa | Dumaguete Hotels and Resorts | Dmgte.com - Your guide to Dumaguete, Negros Oriental, Philippines! This premier beach resort, located in Dauin, offers a variety of recreational activities. 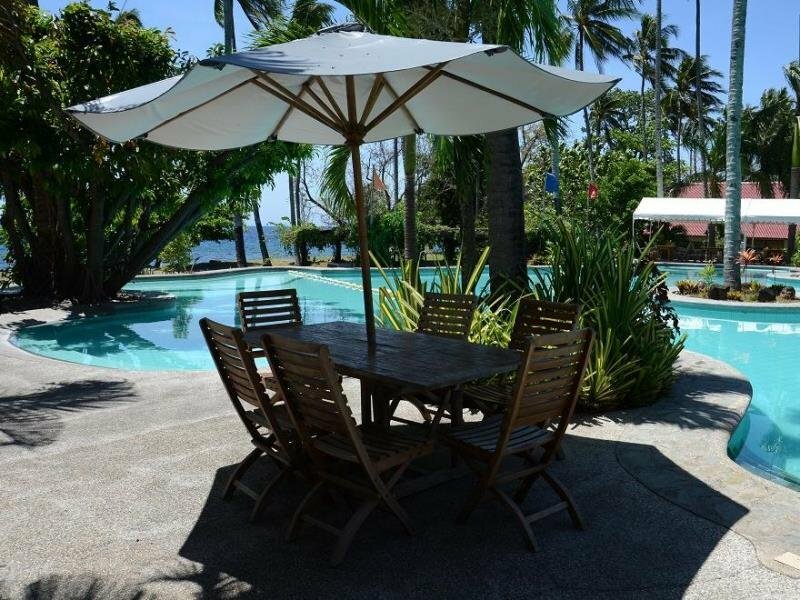 Bahura is a beachside property housed within a coconut plantation and is only half an hour from Dumaguete Airport. Guests will enjoy easy access to a variety of locations such as numerous historical, cultural, and tourist attractions. 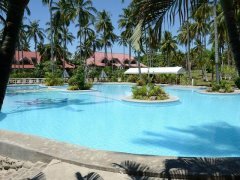 Guests can enjoy a vast selection of interesting attractions such as hiking, kayaking, rappelling, picnicking at the beach, and diving in the amazing dive sites of Dumaguete. 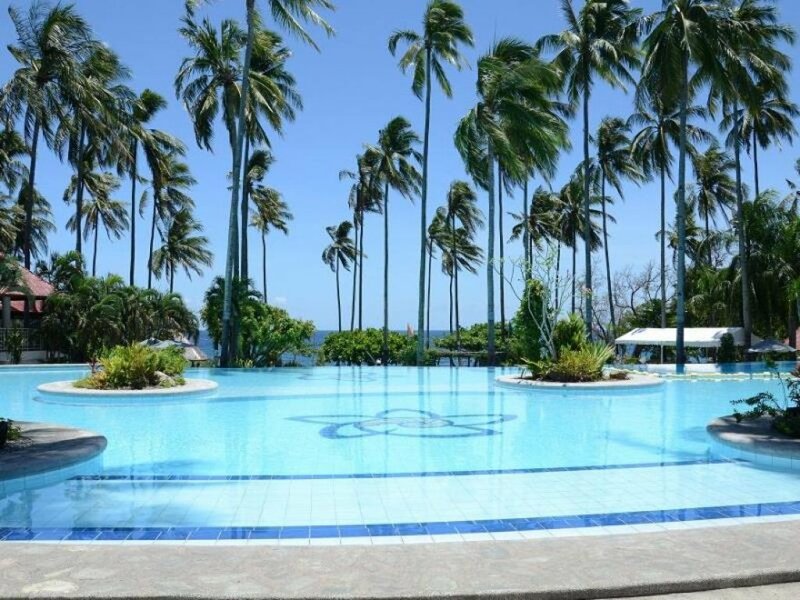 The Bahura Resort and Spa is the perfect property for visitors that want a sensibly priced hotel in a grand location.